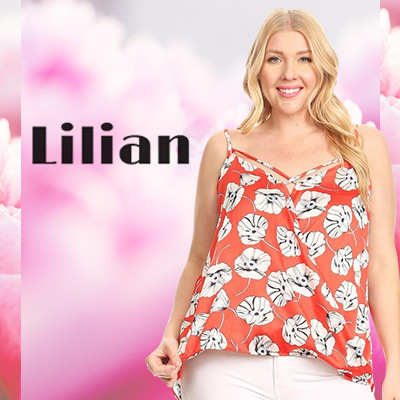 To cancel orders placed with LILIAN, please contact us by phone or by sending a message through the message system. Cancellation requests should be made within the same day the order was placed. The original shipping and handling cost is only refundable for defective items.